This episode of RunAs Radio brought to you by Chef, the automation platform for the DevOps workflow. 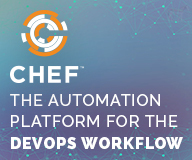 You can use Chef to automate and manage it all -- infrastructure, run-time environments and applications. Chef works in the cloud or in your data center, on physical servers, virtual machines and containers. Get started with Chef today at chef.io/runasradio. Is Group Policy dead? Jeremy Moskowitz says no! And he's not alone. 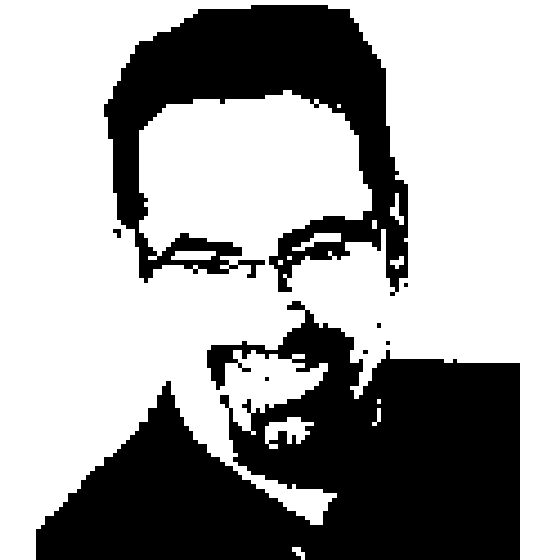 Richard chats with Jeremy about the confusion in the marketplace these days around Active Directory, Group Policy, Intune, mobile device management tools and so on. Group Policy continues to represent the best way to manage Windows PCs, which is still a large part of most organizations. And Windows 10 implements even more Group Policy related features. If you manage a domain, you should be using Group Policy. MDM, well, that's another show!